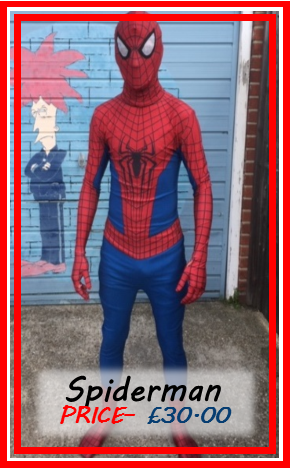 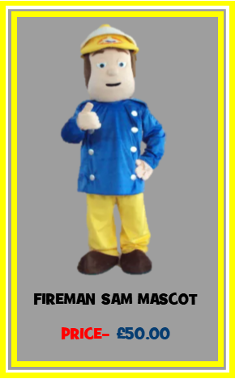 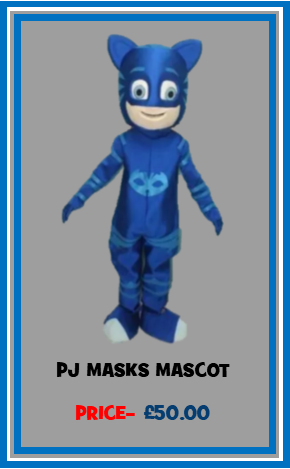 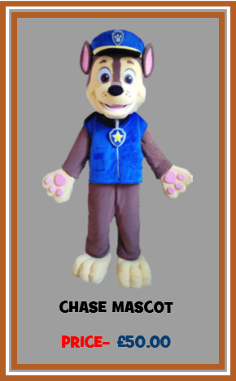 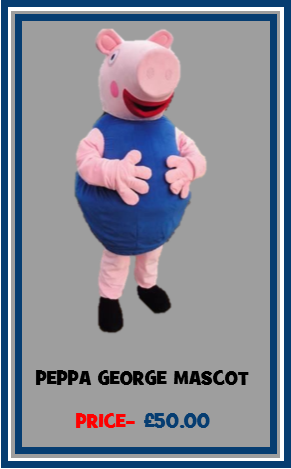 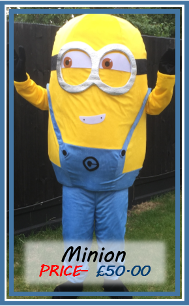 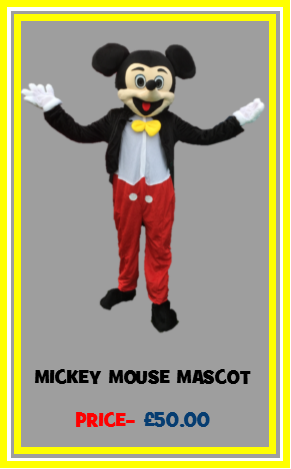 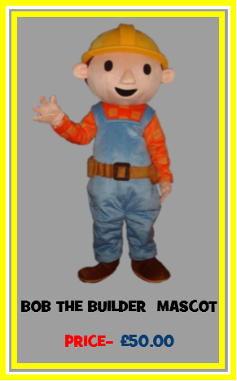 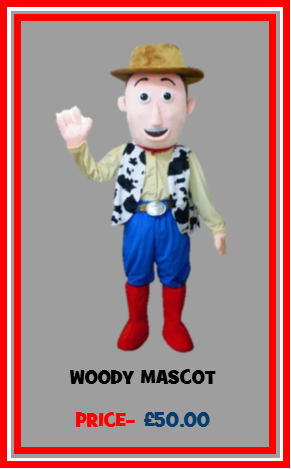 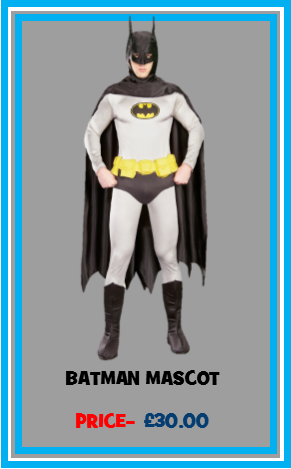 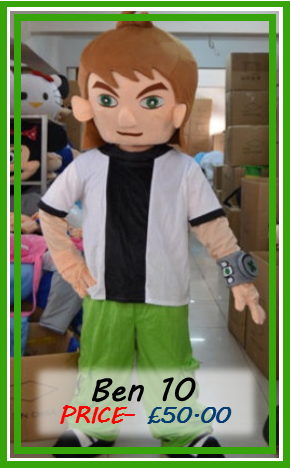 THE BEST MASCOT COSTUME HIRE IN CANVEY ISLAND, ESSEX! 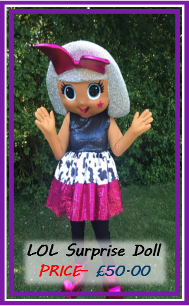 Hire one of our fantastic CANVEY ISLAND characters for your event today! 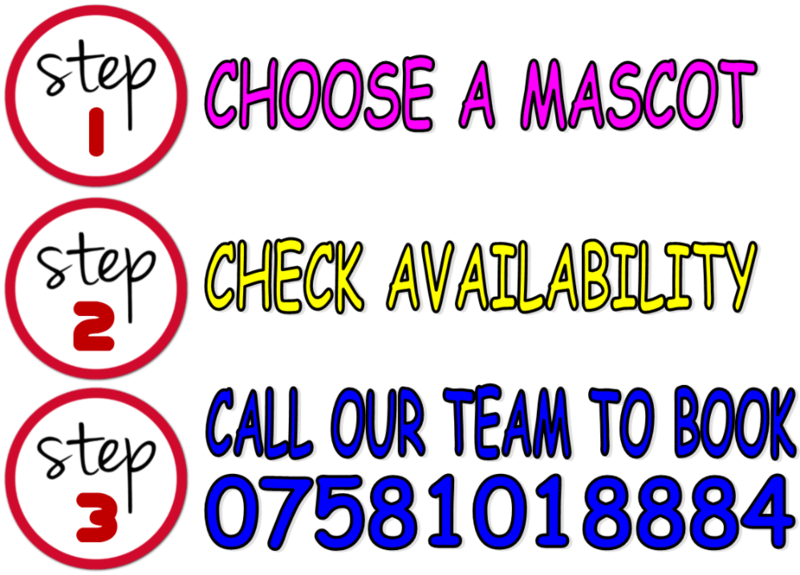 apply! 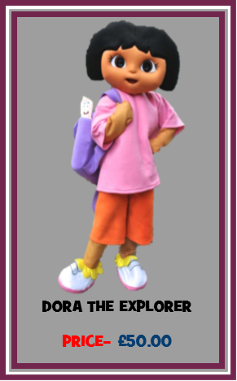 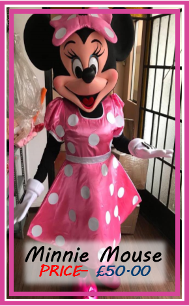 We have plenty of different childhood cartoon characters for hire inluding dora the explorer, LOL Suprise dolls DIVA, toy story woody, PJ Masks, frozen elsa and olaf, paw patrol chase, baby blue shark, paw patrol skye, paw patrol air rescue marshall, fireman sam, spiderman, batman, spongebob, disney minnie mouse, mickey mouse, goofy, minions, trolls, ben 10, peppa pig, peppa pig george. 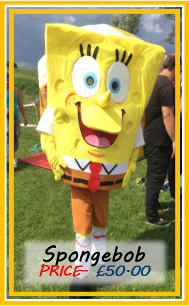 Our great fancy dress outfits amuse the kids and make any BIRTHDAY the best. 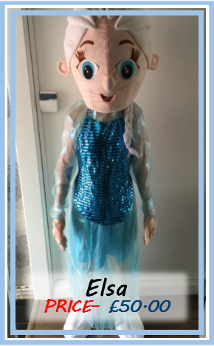 If you're having a birthday party, christening, wedding, BBQ, engagement or just a house party and want to add that little touch, this would be the ice breaker! 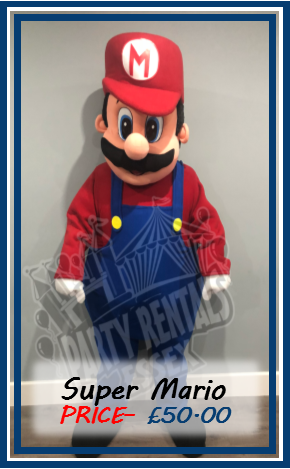 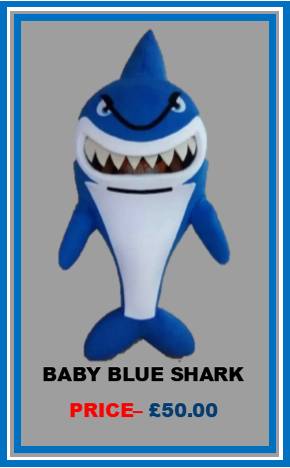 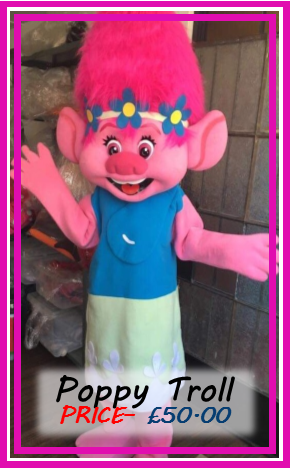 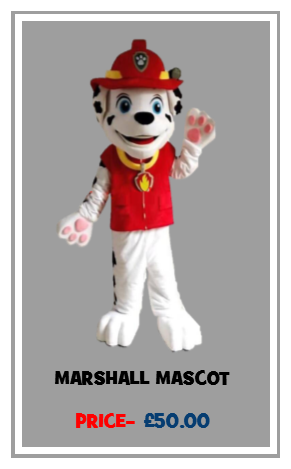 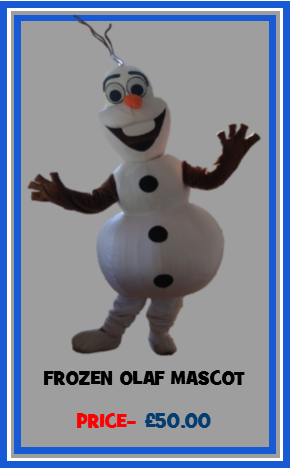 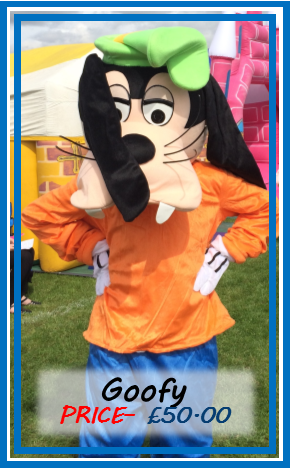 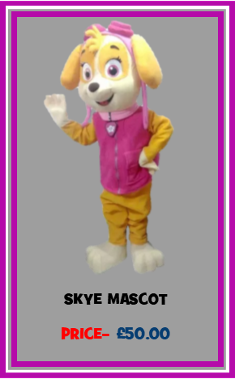 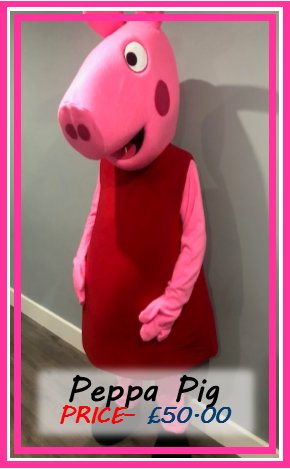 When hiring an INFLATABLE and a OUTFIT from us we will offer a reduced price on your order.we are best mascot costumes hire company in essex.